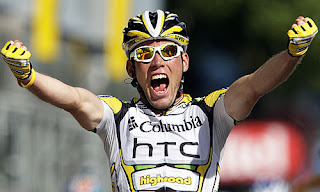 Pedaling the road: Cavendish - should he be Norwegian? Nowadays, Norway has not got many UCI points. We had more last year with especially riders Hushovd and Boasson Hagen bringing them, so far this year there have been little luck. That is why I'm exploring different methods to get some more points, the Worlds in Copenhagen is not far away. I've landed on Mark Cavendish. Not only because he is a good rider who is known to win a race or two, he is from Isle of Man. It's not like he is from the US or France, two nations with high ambitions on a global scale, he is from a small island between England and Northern Ireland. Vikings from Norway "assisted" the people on Isle of Man in the 9th century and we stayed for a while. 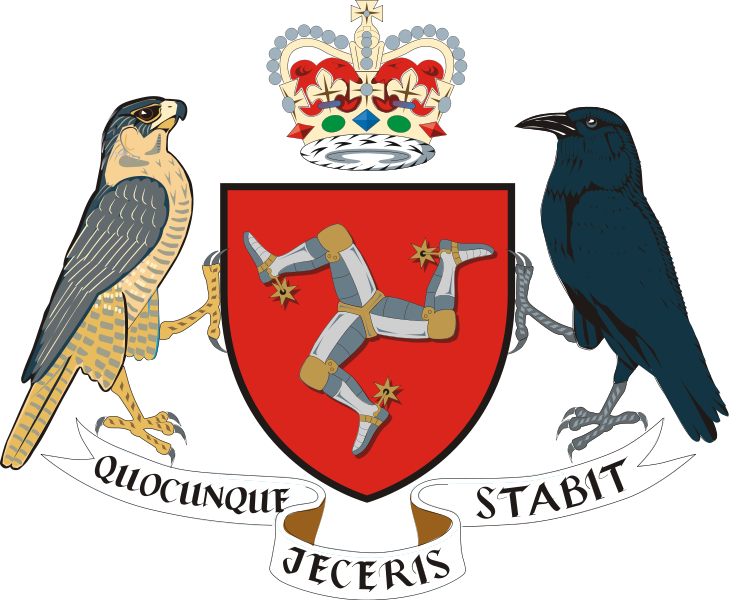 Vikings also established the "Tynwald", the oldest continuous parliament in the world. Luckily, the Manx people didn't rose up against us, but the Scots. Nowadays only 80000 people resides on Isle of Man. There must be some way we can reach an agreement on this Cav issue? You either hate him or you love him, nothing in between. Mark Cavendish has the superpower of a fearless sprinter, he has won a spectacular amount of bike races. His tongue is sometimes quicker than his legs, some people can find it inappropriate, others find it colourful. To me he is the equivalent of the Norwegian skier Petter Northug, both fast and world champions, both known to add an extra edge to their sport, saying things some people don't like. Always a person with stamina and mental strength, Cav started riding BMX and competed against people riding on MTBs. He got dropped constantly until he got himself a MTB as well, he started beating the other the very next day. 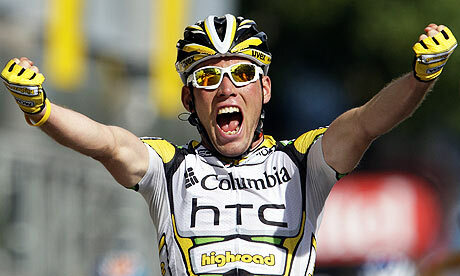 I remember Cav best from his fights on and off the bike with Hushovd, starting in the tour in 2008. I really didn't like him back then. Over the years my respect for him has grown, as a rider and as a person. Last years performance in the tour showed his character in many ways, having been under such intense pressure from everywhere, media, team and himself, he wins stage 5 after having struggled most of the season. His behaviour on the podium was a great moment. Notice after finishing interviews with Cav, he always talks about the team and gives them credit. Battling others in 60-70 km/h on the road is demanding, being able to get the proper adrenaline and aggression up is one thing. To be captain and leader of a team like HTC is another. Take into the equation his age is well, that is some responsibility for a man 25 years old. Make sure to see him be right up there on the flat stages of the giro. So Mark, here is to you and your birthday on the 21st of May. And if you decide to stop by the Norwegian embassy to apply for a citizenship, we'll not stop you - your UCI-points will be appreciated.